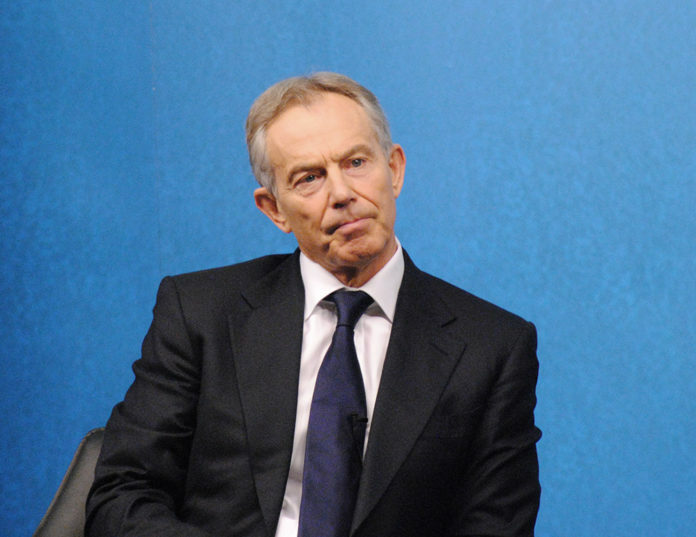 Tony Blair said on BBC Radios’ flagship morning show, Today “There are European staff that are leaving the NHS”. The former Labour leader, who is desperately trying to relaunch himself into domestic politics, is left with egg on his face after figures show more EU nationals are working in the NHS, rather than leaving it. Figures from NHS Digital show a different story.. The recruitment of staff has been slowed due to the introduction of English Language tests. These tests were set to be “watered down” in late 2017, following complaints that the tests were too difficult. However, the Royal College of Nursing said “we would firmly oppose any changes just to plug the workforce gaps. It must be robust and command the confidence of the public”.